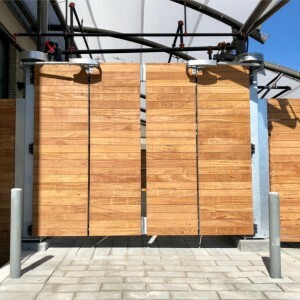 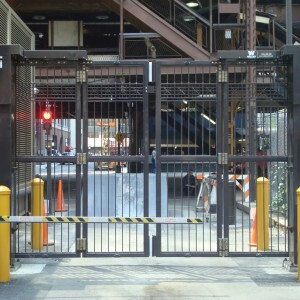 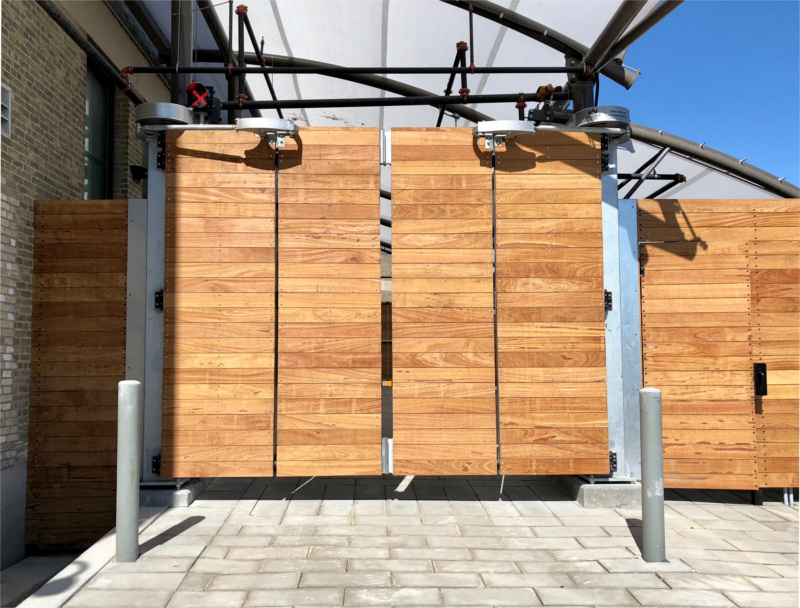 Wallace Perimeter Security extends its manufacturing knowledge through to its specialty projects division. 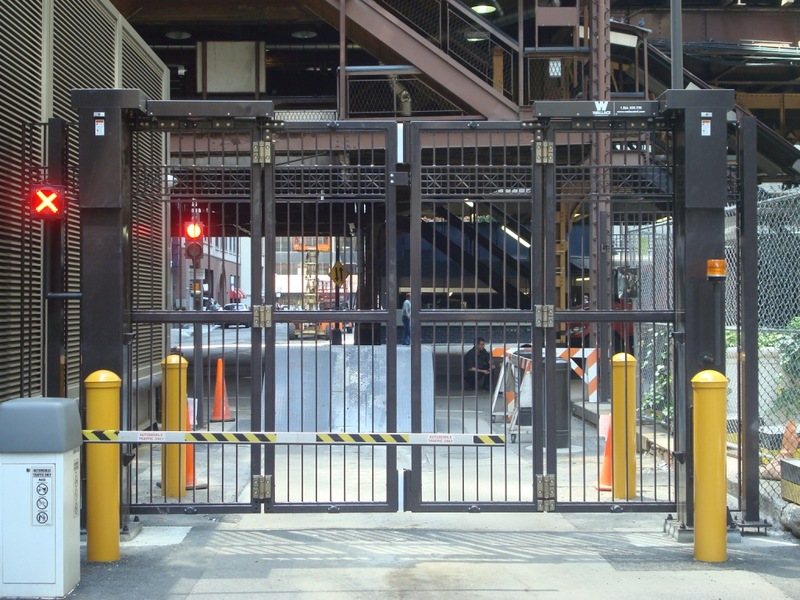 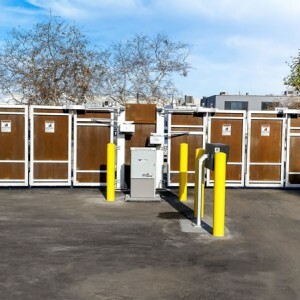 In addition to our standard offerings, we’ve designed and manufactured a broad range of customized solutions. 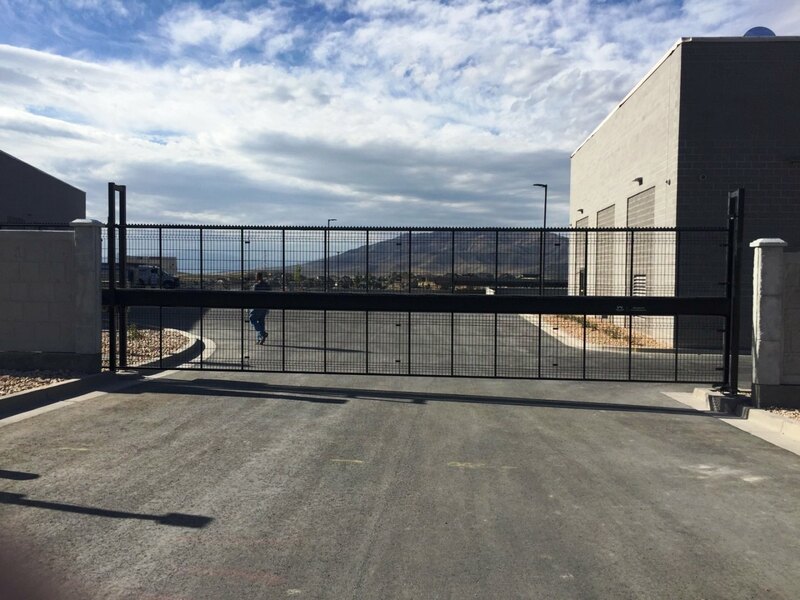 Wallace is dedicated to providing a balance between advanced technology and the proven machine design principles required to achieve your desired results. 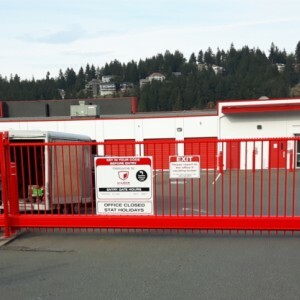 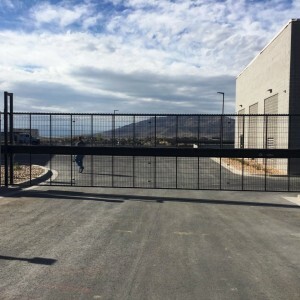 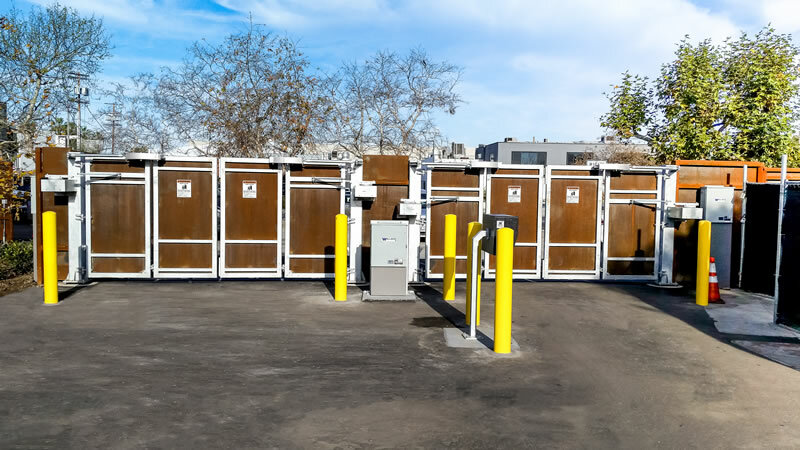 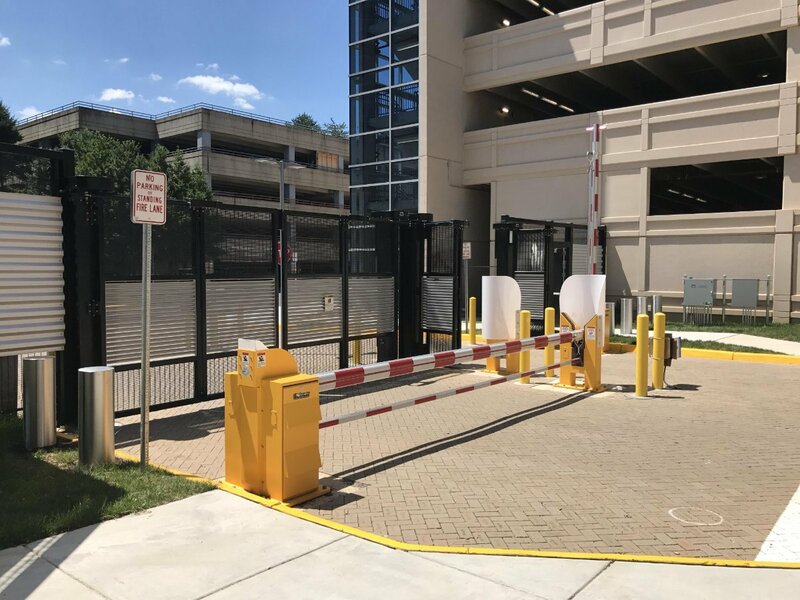 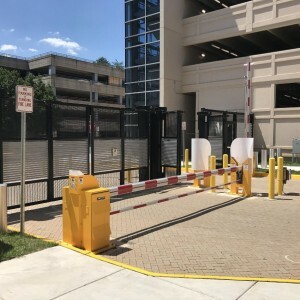 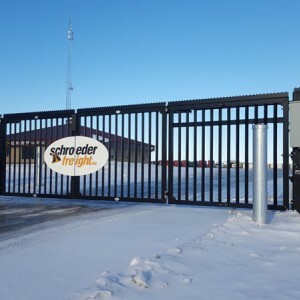 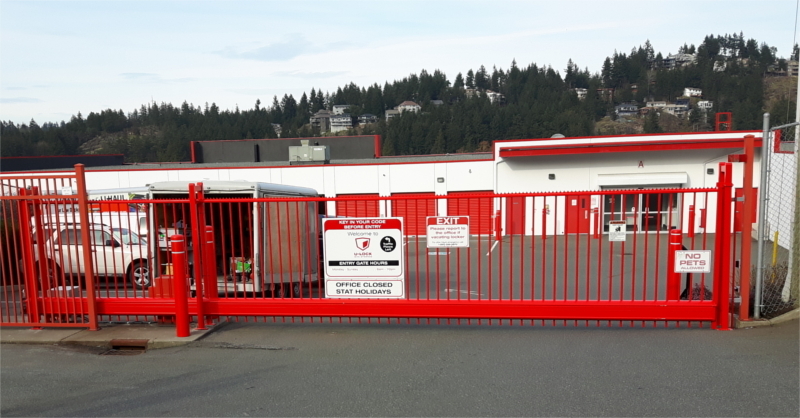 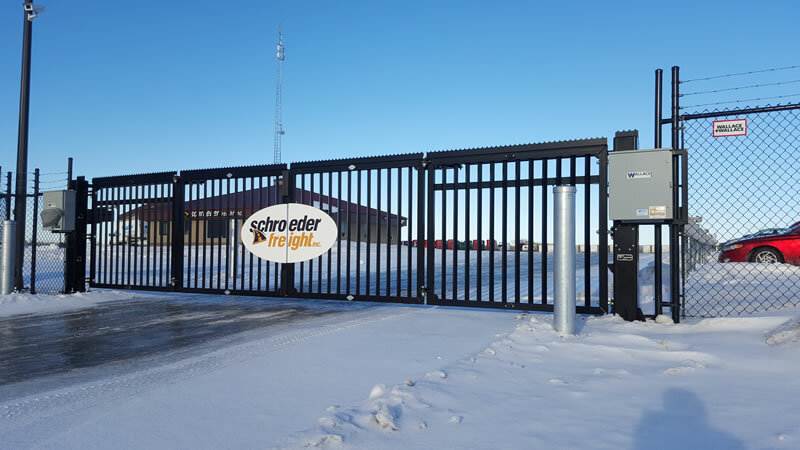 We know that every site has different security needs, so when our gates don’t give you all that you need, we will work with you to create a custom gate that gives you maximum protection and peace of mind.